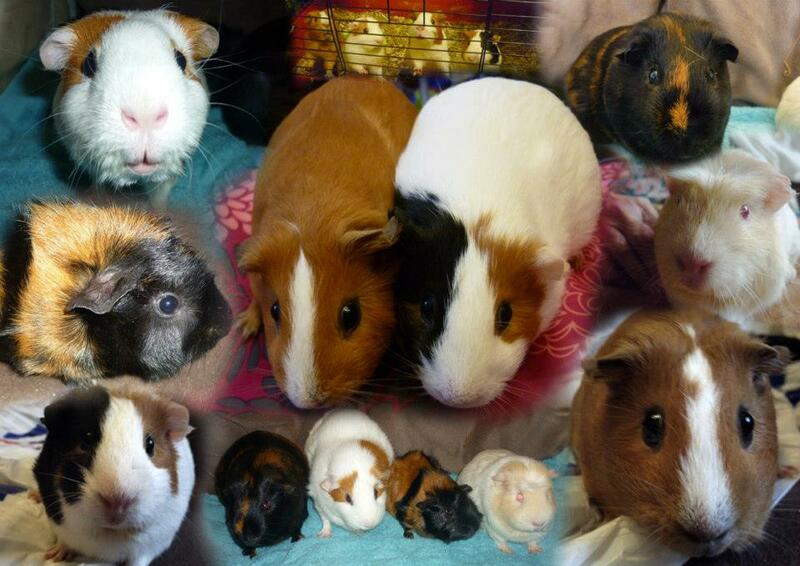 Welcome to the website of the Caravanning Cavies, our family Guinea Pigs who we take on touring caravan holidays around the UK. We have been doing this now for about 8 years and through trial and error we have gained some experience of holidaying with these pets. This website will give you a potted history of our travels so far, the piggies past and present who have travelled the byways and highways of the UK and an ongoing blog of our holiday experiences.